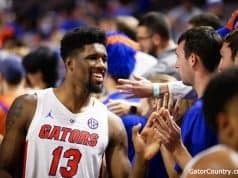 The Florida Gators continue their hot streak on the recruiting trail as they picked up another commitment on Monday. Offensive lineman Michael Tarquin (6-5, 290, Citra, FL. North Marion) flipped his commitment from Miami to Florida on Monday after taking an official visit to Gainesville this weekend. 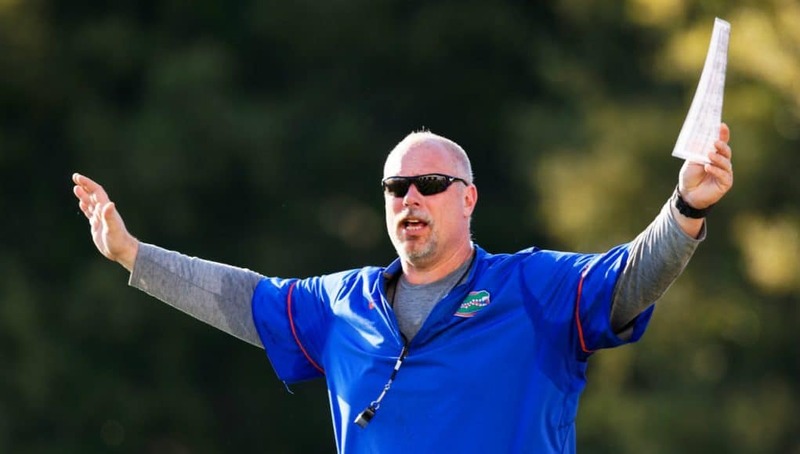 Tarquin has been told by offensive line coach John Hevesy just how much they need linemen in this class and where he would play at in Gainesville. 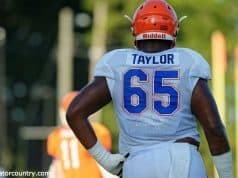 Receiving a commitment from Tarquin was completely out of the question a few months ago as the lineman wasn’t even talking to Florida but the Gators never gave up on him and Tarquin eventually visited Florida for the Missouri game. Tarquin is the 18tj commitment in the class of 2019 and joins Wardrick Wilson, Riley Simonds, Ethan White and Kingsley Eguakun, William Harrod as offensive line commits in the class of 2019. 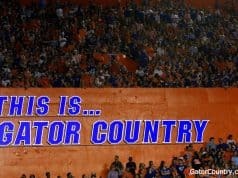 Stay tuned to GatorCountry.com for much more on Tarquin’s commitment to Florida on Sunday.